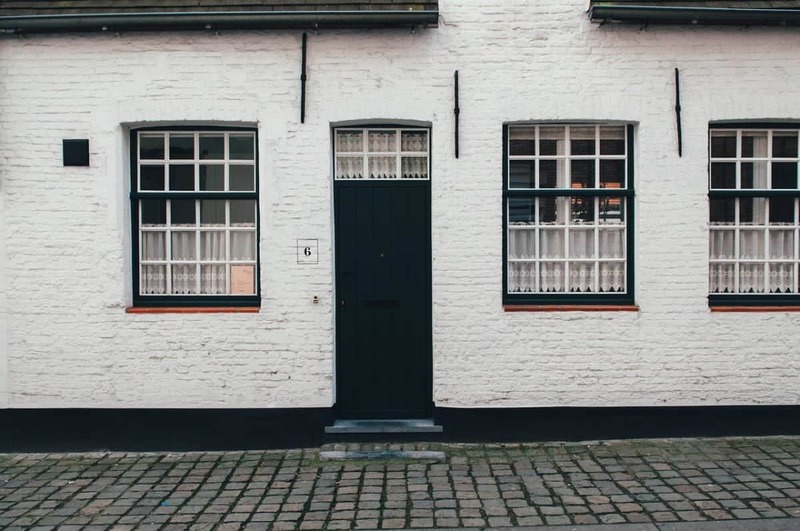 As a commercial property owner, understanding the law surrounding squatting is very important to help you tackle any potential problems in a way that is legal and sensitive to squatters’ rights. Finding that squatters have taken up residence in your building can be very worrying for a property owner. Steps should be taken to remove squatters as a matter of urgency to prevent damage to the building. In this blog we’ll look at the law surrounding squatting in commercial properties and advise on what action can be taken to remove squatters. What is the definition of a squatter? A squatter is a person who unlawfully enters and occupies an uninhabited building or area of land without the permission of the owner. Whilst it is illegal for squatters to occupy residential buildings, squatting in empty commercial buildings is not actually a crime. Fail to vacate a property when instructed to do so by the owner when the property is occupied or soon to be occupied. Fail to vacate a property when instructed to do so by the police, council or a repossession order. Whilst the police may assist with removing squatters from residential properties, they will not often get involved when it comes to commercial buildings. Time is of the essence when it comes to removing squatters to prevent damage to your building, so the best place to turn for a quick and efficient solution is the Civil Courts. Get in touch with a solicitor who specialises in Commercial Litigation to discuss having squatters removed from your property. Depending on your circumstances you will either require an Interim Possession Order (IPO) or a Claim for Possession to take back your building from squatters. Here at Wilson Browne our Commercial Litigation team can advise you on the best route to take to have the problem resolved as quickly as possible. An IPO will help you to quickly remove squatters from your property before you make a claim for possession. If it’s been 28 days or less since you discovered the squatters. If you are not going to be making a claim for damages. If the squatters are not former tenants, sub-tenants or licensees. The court will usually issue your IPO within a few days. Squatters are then required by law to leave your property within 48 hours or face prosecution. No matter what your circumstances, you will be required to make a Claim for Possession to regain full possession of your property again. If your circumstances mean that an IPO is not suitable then you will need to go straight to this step. For more advice or help with removing squatters from your commercial property, please don’t hesitate to get in touch with our Commercial Litigation team by giving us a call on 0808 115 5733. Next PostWhat is Being Done to Tackle the Vacant Property Crisis?